Are you thinking about a kitchen remodel? Here are our tips on how to get started. Your style preferences: What is it you want to gain from your new space? What are your must haves? Do you want a new layout? Do you want custom cabinets? What types of flooring are you considering? Once you have an idea of what you want, you can move to the next step. Your design: You need to have a kitchen design in place before you can get a final estimate on your remodel. So work with a designer to accurately measure you space and help you find the right elements to pull everything together. You’ll want to determine whether you will work with one company that will handle both the design and build aspects for you, or if you will work with separate companies. Your budget: You will need a general number in mind before you get started. Think very carefully about this number. This is what your remodeler will use to deliver to you the best product. Your timeline: When do you want to get started? 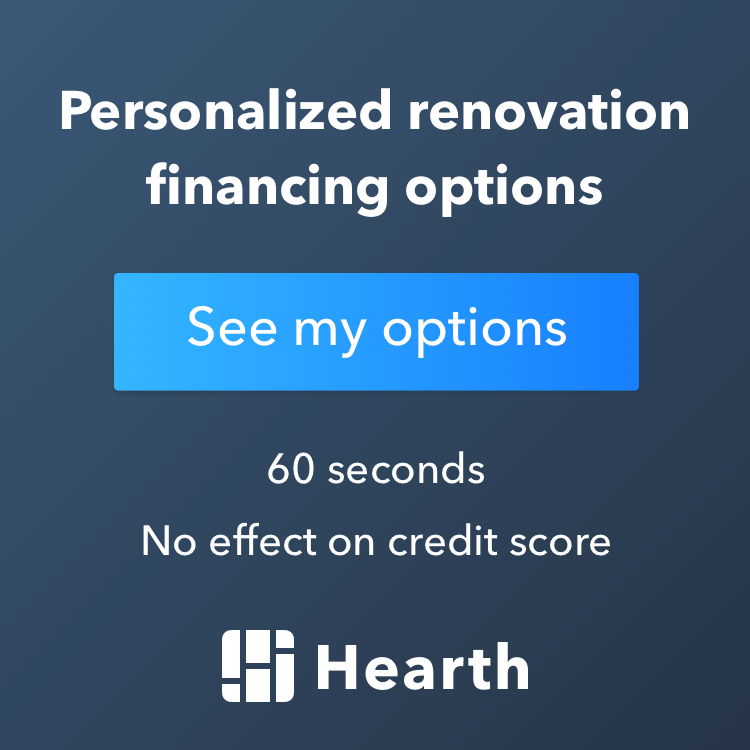 When is your deadline for finishing the remodel? If you have a tight timeline, be very clear about that with the remodelers you interview. This may affect their prices, and may even mean you have fewer options. You need to be realistic when it comes to your remodel. For instance, do you know what it is like to work with a contractor? Have you ever been through a large remodeling project before? Speak to friends and family members who have gone through this process. Learn about what they experienced, what issues they encountered and how they handled them, and what they wish they did if they went through it again. This will help prepare you for the day-to-day aspects of a remodel, such as construction noise, how to handle meal time and more. Speak with past clients of the remodelers you are considering. This gives you an accurate picture of what the contractors are truly like during a job itself—this can be very different from what they are like during the sales process. You want to learn this up front before you sign on any dotted line. Think about who you are remodeling for. Is this kitchen remodeling project for you? Or are you remodeling in order to sell? You have to make sure you have the right perspective here. For instance, if you are looking to sell, you may need to choose items that do not fit with your personal tastes. If you’ve already taken the steps above to get started with your kitchen remodel, you’re on the right track. If you haven’t, or if you have any questions about any of the above, contact us. You can reach us via phone at 952-361-8664 or you can contact our Minneapolis remodelers online. A Recent Kitchen Remodel: Functional Design at its Finest!